Welcome to Streamline Children’s Dentistry! Dr. Clark was born and raised in Henderson, NV and was educated in the Clark County School District from kindergarten to the twelfth grade. From 1979 to 1981, Dennis served a mission in Peru for The Church of Jesus Christ of Latter-Day Saints. Dr. Clark has been a practicing kids dentist 89014 in Las Vegas and Henderson since 1987. In 2005, he performed humanitarian dentistry in Sri Lanka and taught dentistry at the Kigali Health Institute in Rwanda in 2012. 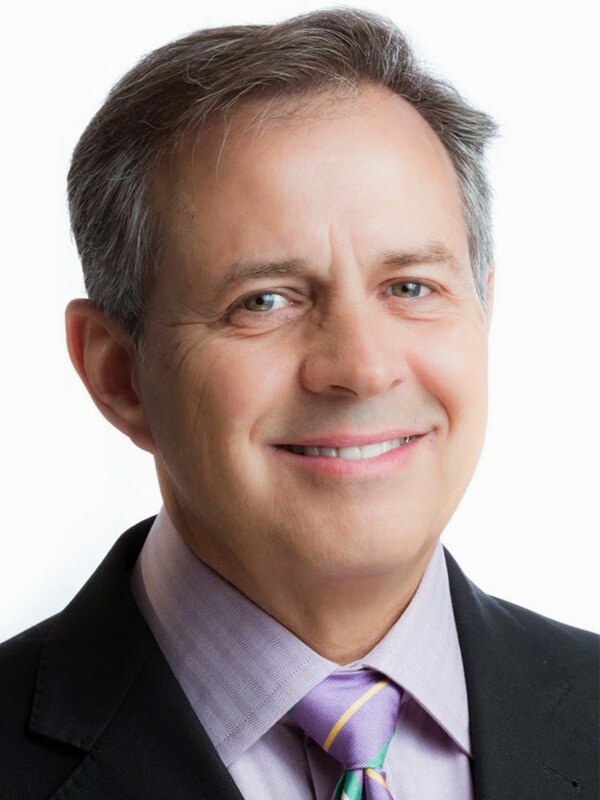 In his downtime, Dr. Clark enjoys waterskiing, surfing, snow skiing, stand up paddle boarding, beach volleyball, traveling and playing vintage guitars. Preventive dentistry emphasizes the importance of ongoing hygiene procedures and daily practices to prevent tooth decay and other dental diseases and conditions. All kids dental 89014 needs can be prevented with knowledge about teeth and general oral care to keep a well maintained smile. Our childrens dentist 89014 believes in effective preventive dentistry combines at-home oral hygiene by patients with chair side treatments and counseling by our dental professionals. If you are having a Dental Emergency (bleeding, swelling, accident or severe pain), call us at 702-660-2062 immediately! During office hours, emergencies will be seen on the same day. Your emergency pediatric dentist 89014 expectations will be met through us. You will be seen by the first doctor available for your emergency care. If you are not currently experiencing a dental emergency, please schedule a regular appointment to see the dentist. If you are in serious and critical pain or losing blood causing you to become faint or pass out, please call 911 immediately. Our kids dentist Henderson uses braces which are instruments which apply gentle pressure to move teeth to their desired position to align the teeth. 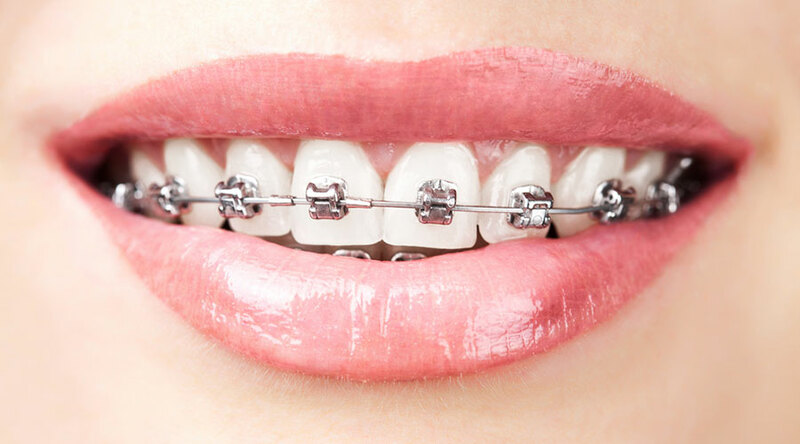 Orthodontics straighten teeth, bring your bite into alignment and improve both the appearance and function of your teeth. Quality pediatric dentistry is more than just the most advanced equipment and expertise in child dental care. It's a trusting relationship founded between our dentists, the parents and our child patients. Parents play a vital role in the health and care of each children's smile. 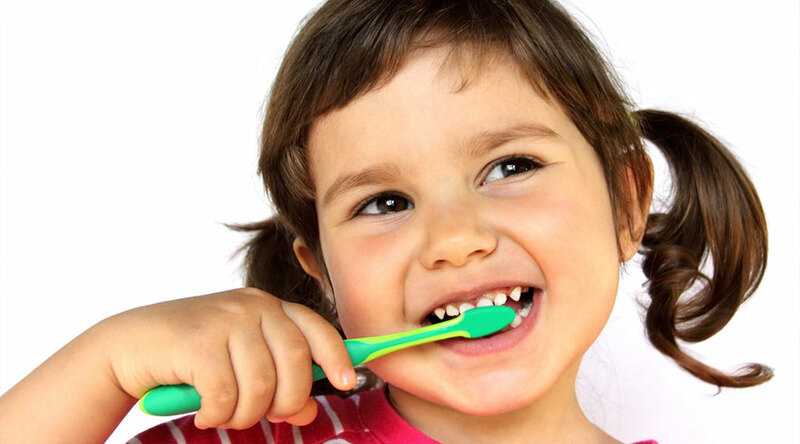 Together, our dentists co-plan your child's care to limit future problems. 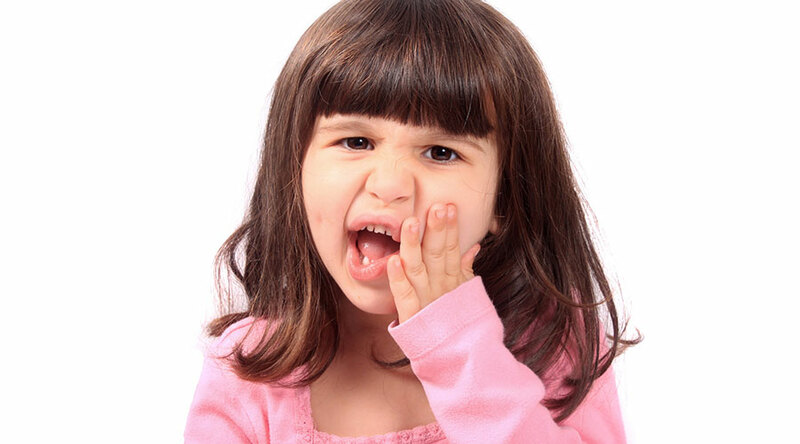 At Streamline Children's Dentistry, you play a vital role in the future of your child's smile.